The new colour scheme looks better than the current version. It looks more interesting. What I found even more interesting were the comments underneath the article. The response was mixed about this building being painted. 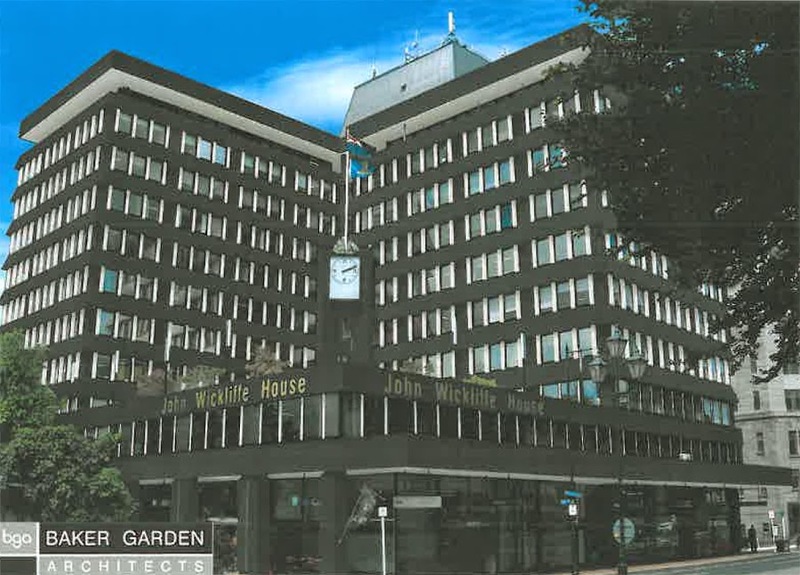 While one commented that "the artist's impression of the painted building certainly does look better", another commented its "an ugly building, typical of its time, and will never become iconic. No loss if it is allowed to decay and for the wrecking ball to come in".